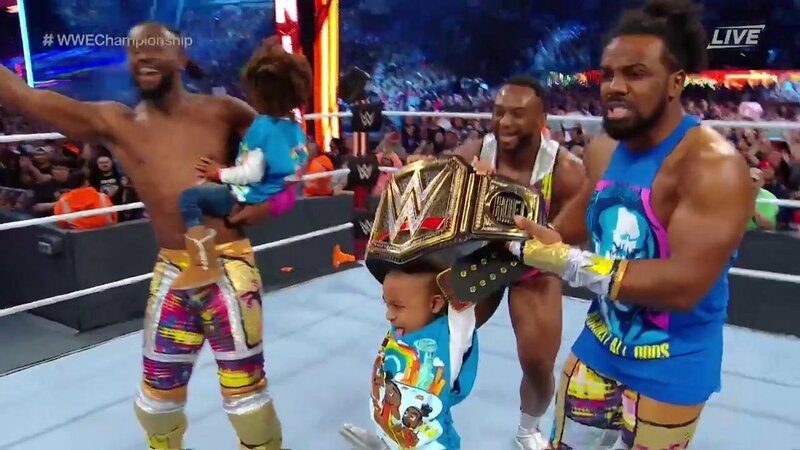 Kofi Kingston Wins WWE Championship At WrestleMania 35 (Photos, Videos) - Wrestling Inc.
Clap your hands for your NEW WWE Champion... KOFI KINGSTON!!! The press booth just exploded with applause, that hasn't happened all night. Keep in mind there's also a bunch of NXT talent and WWE Hall of Famers sitting up here as well.